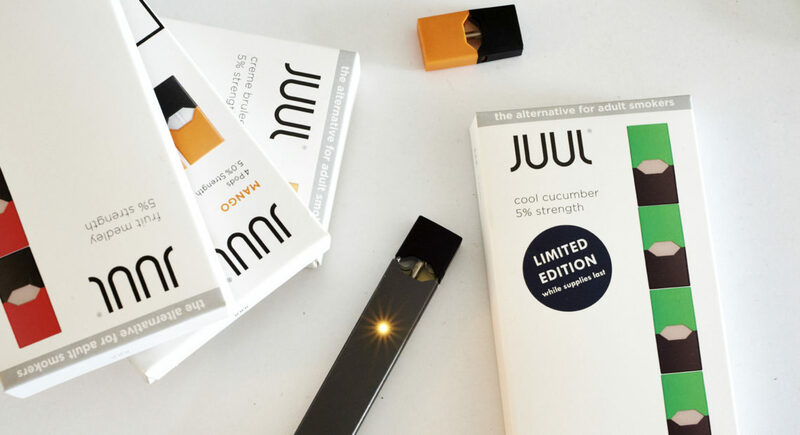 The presence of Juul e-cigarettes in high schools across the country is increasing — and so is Juul Labs’ lobbying presence in the nation’s capital. The company, which bills its product as “a satisfying alternative to cigarettes,” spent $750,000 on lobbying during the last three months of 2018, according to lobbying disclosure forms filed with Congress on Tuesday. According to the filing, Juul advocated on the issue “regulation of e-cigarettes and vaping products designed to improve the lives of adult smokers.” This most recent filing was also the first quarter when Juul indicated it lobbied to support legislation that would stop businesses from selling tobacco products to people younger than 21. The Food and Drug Administration cracked down on stores selling e-cigarettes to minors in September of last year, declaring use of the products had reached “epidemic” levels among America’s youth. The Centers for Disease Control and Prevention says 1 in 5 high school students used e-cigarettes in 2018. After Juul’s lobbying boost in the most recent quarter, Juul came in as the fourth-highest spending cigarette manufacturer. Other top companies included Altria Group ($3.2 million spent on lobbying), Philip Morris International ($1.2 million) and Reynolds America ($790,000).